We can schedule a workshop at your location! If you live in the Charlottesville area, find at least five other people/families who are interested in learning and we will come to your place to do the workshop. If you live outside the Charlottesville area and would like to schedule us to speak at your civic group or church and/or present a workshop, please call to work out the details. Hope to see you soon! Learn the difference between heirloom seeds and hybrid seeds found in most stores and garden centers. We will discuss where to purchase good seeds, how to plant, when to plant, hardening off and transplanting into the garden. 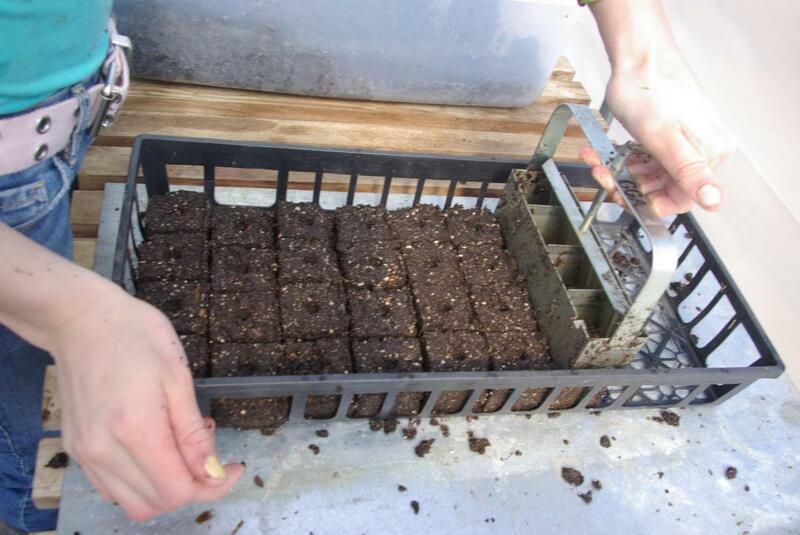 Starting plants in soil blocks uses a form which serves as a container and the soil for starting the seedlings, eliminating the need for plastic pots. 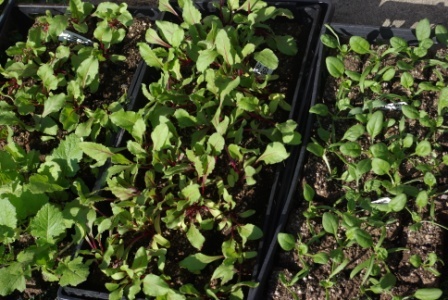 Seedlings grown in soil blocks form stronger root systems beacuse of the increased air flow to the roots. When the soil blocks are transplanted into the garden, they establish quickly because there is less transplant shock since the roots are not disturbed. 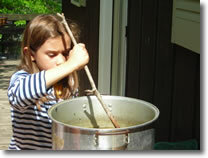 This is a fun hands-on workshop, You will get to make and plant a few soil blocks to take home. Sustainable gardening is organic gardening taken a step further. Following organic gardening practices will sustain soils and plants while it nourishes and sustains your family, both physically and aesthetically. The goal of sustainability is to conserve resources and leave the land better than we found it. In this hands-on workshop, we will prepare a "Back to Eden Garden" which requires no tilling. Wear gardening clothes and bring gloves. 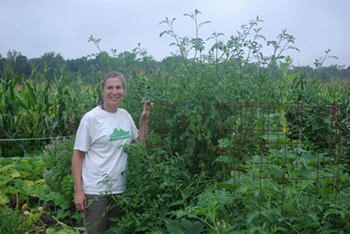 Each participant/family will receive handouts including information on companion planting, natural pest control, and a vegetable planting guide. Please bring a camp chair or blanket. Our family has been raising backyard laying hens for more than ten years. We've designed and tested many moveable pens and fencing systems. Learn the basics about raising chickens: How to build a simple brooder box, daily care, gathering eggs, moulting and more. We are in our third season of raising broiler hens on pasture. 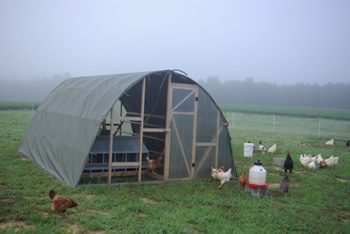 Craig will share his insights and construction tips for bottomless broiler pens. Join us for an afternoon learning about the super powers of worms and the incredible universe of living organisms in your soil. You can boost your garden's fertility by increasing your soil's biological life using compost tea and worm castings. This workshop includes a deomonstration in constructing a vermicompost bin, caring for your worms, harvesting the worm castings to use in your garden or house plants. 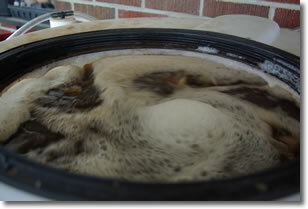 You will also learn how to make compost tea. These are sustainable practices that will bring great benefits when incorporated into your organic garden. This is a great activity for the whole family! Learn about the lifecycle of the swallowtail butterfly. We will identify plants the larvae eat and hunt for eggs and larvae in my garden. Each participant will take home instructions on How To Raise Butterflies. Depending on supplies available each family may get a larvae or crystalis to hatch at home! Bring a bug jar if you have one. Cost: $40 per family/ 90 min. Learn to grow your own shiitake mushrooms at home! This tastey mushroom has many nutritional and medicinal benefits. Shiitakes provide high levels of protein (18%), potassium, niacin and B vitamins, calcium, magnesium and phosphorus. They have natural antiviral and immunity-boosting properties and are used nutritionally to fight viruses, lower cholesterol and regulate blood pressure. Lentinan, an immunostimulant derived from shiitakes, has been used to treat cancer, AIDS, diabetes, chronic fatigue syndrome, fibrocystic breast disease, and other conditions with impressive results. Researchers S. Suzuki and Oshima found that a raw shiitake eaten daily for one week lowered serum cholesterol by 12%. Each participant will innoculate one log to take home. This log should produce fresh mushrooms for 2-4 years! Extra logs available for sale. Cost $60 individual or $75 per family. I was introduced to fiber arts by my 8 year old nephew, Sam Hulbert, who taught me to knit in 1994. Since then I’ve been hooked, exploring and learning as much as I can! 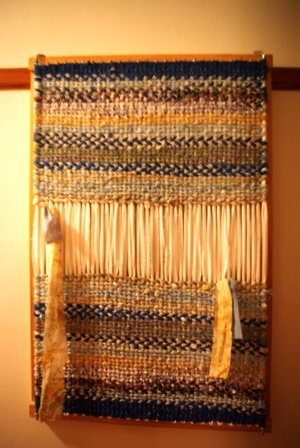 I was a member the Mountain Homespun Fiber Guild and later established the Appalachian Fiber Guild. I owned Appalachian Yarn & Fiber in Wilkesboro , NC where I shared my love for fiber and taught classes for 4 years. Call to schedule a workshop!